← One previously unknown, irrational, and paralyzing fear: CONQUERED! This is the beginning to tonight’s teriyaki salmon stir fry (my favorite!) and a poor girl’s dream! The base of tonight’s version is zucchini (less than $2/lb) and broccoli stems, which are free once you’ve cut off the florets to take for lunch! Hope you had a great weekend! 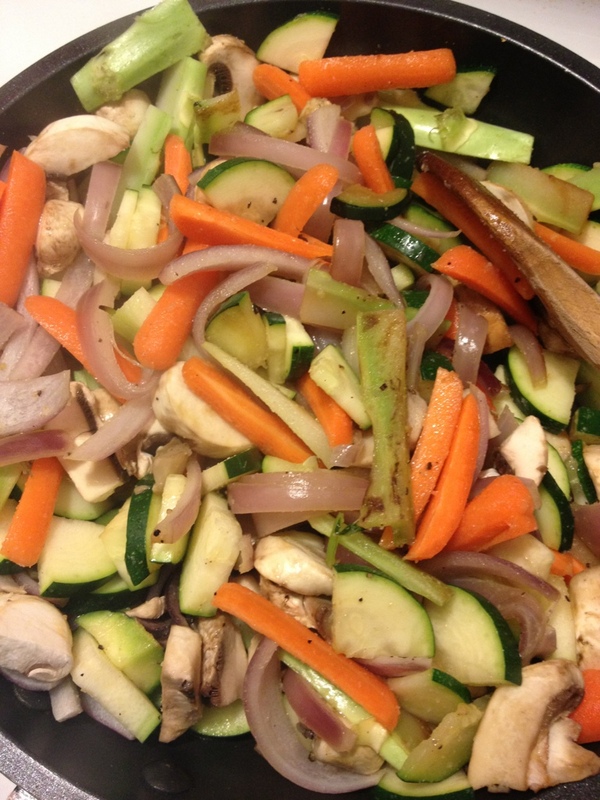 Image | This entry was posted in Nutrition and tagged broccoli stems, dinner, go green, reduce waste, salmon, stir fry. Bookmark the permalink.